20% off for your first try! 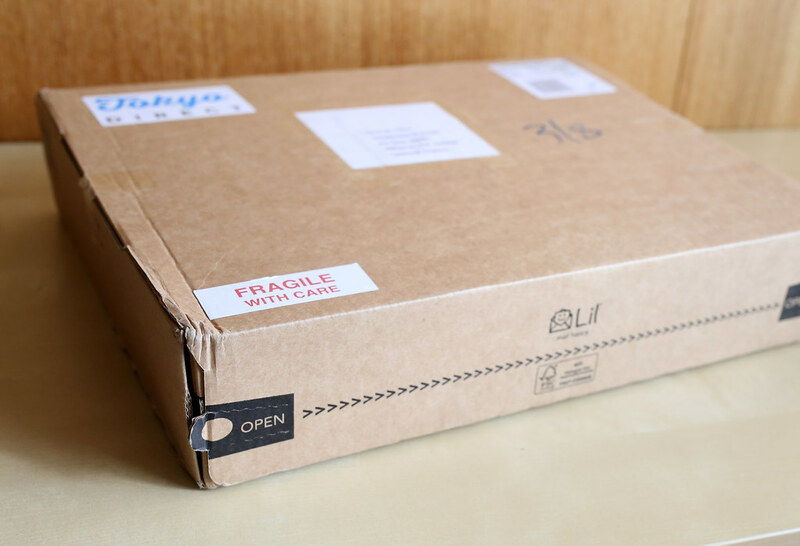 Today I will be reviewing products I got from "Tokyo Direct," a London-based online store that introduces delicious and trendy Japanese food and products to the world! 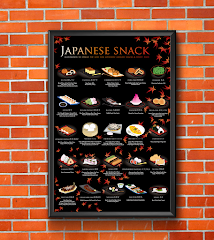 If you live in Europe and would like a quick taste of Japan, I highly recommend their products! I am especially impressed by Nissin Raoh's instant ramen that I got this time! Even though I live in San Francisco Bay Area in California, (where there are already many types of Asian products widely available at my local supermarkets) the variety of Japanese products available here just can't compete with the real Japan. I still have a habit of getting most Japanese snacks from online stores. 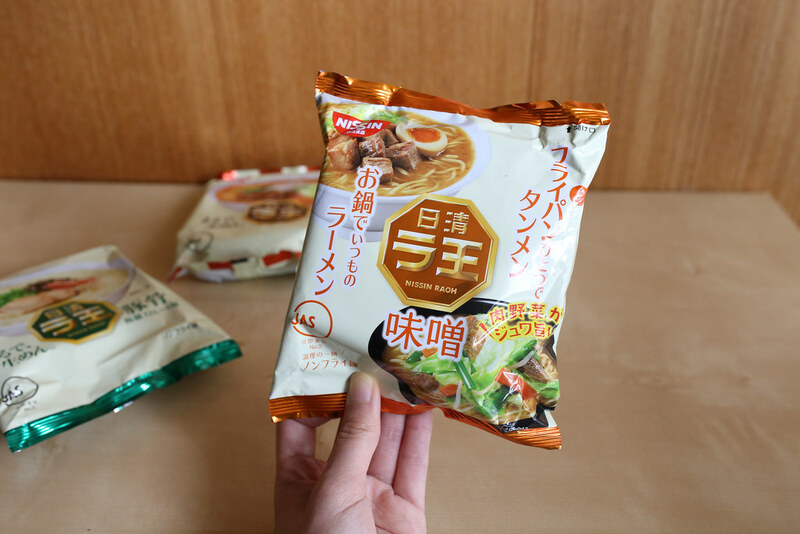 Let's check out my instant ramen and Matcha snacks from Tokyo Direct! What I like about their package is that it's very easy to open. Simply find the "OPEN" tab and pull across the package. The instant tantanmen is completely different from the Tantanmen I had in Tokyo. I was pretty confused because it lacked nutty and sesame aroma. I was disappointed and this is the weakest out of the 3 ramen. 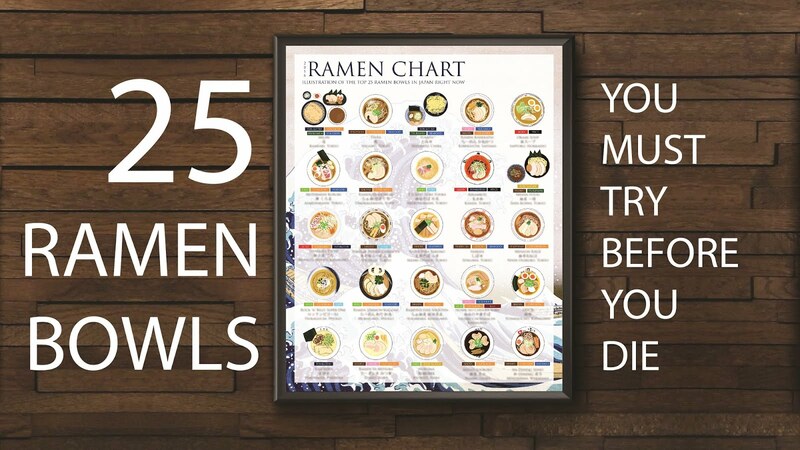 Out of the 3 flavors, I love their miso ramen the most! It has a light miso aroma and soup tastes like dashi + miso base. I am glad it goes with straight ramen noodle instead of the curly ones! 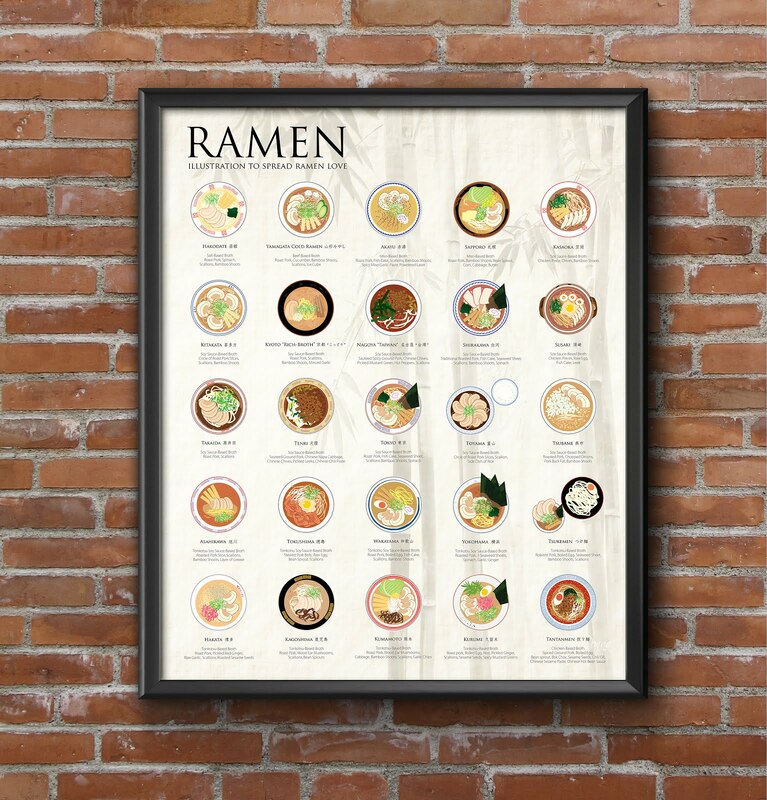 In the US, we are extremely familiar with Nissin's ramen products including "Top Ramen" and "CUPNOODLE." But seriously, they have a lot more local favorites like "Curry Meshi" (curry rice). 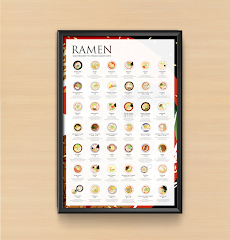 "Nissin Donbei" Brand has other common Japanese noodle type like: Duck Dashi Soba, Kitsune Udon, Kakiage tempura udon, Niku Udon, Yaki Udon, Tempura Soba, Curry Udon, etc... Too many mouth-watering noodle that I had to stop listing them. 辻利Tsujiri is a very well known tea brand from Kyoto since 1860. 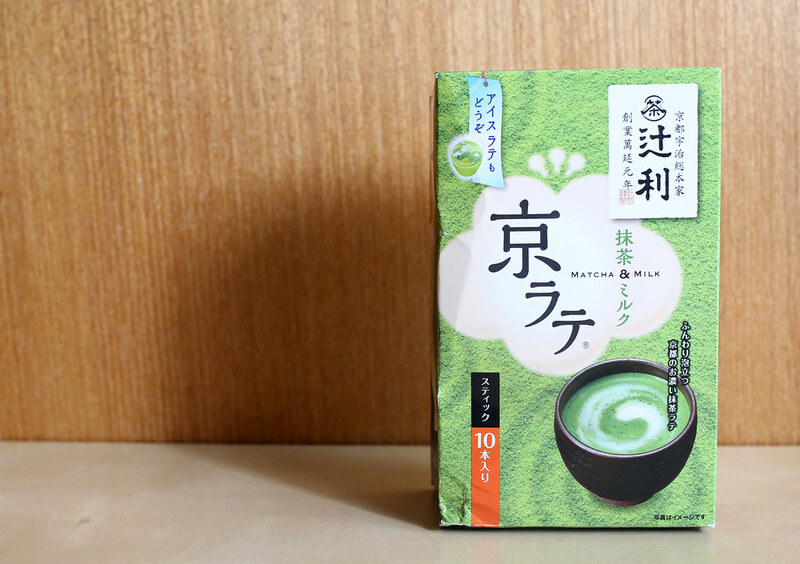 In a box, it contains 10 packets of Matcha latte powder mix. For each cup, add one packet and hot water. It's a nice quick fix for your Matcha craving. 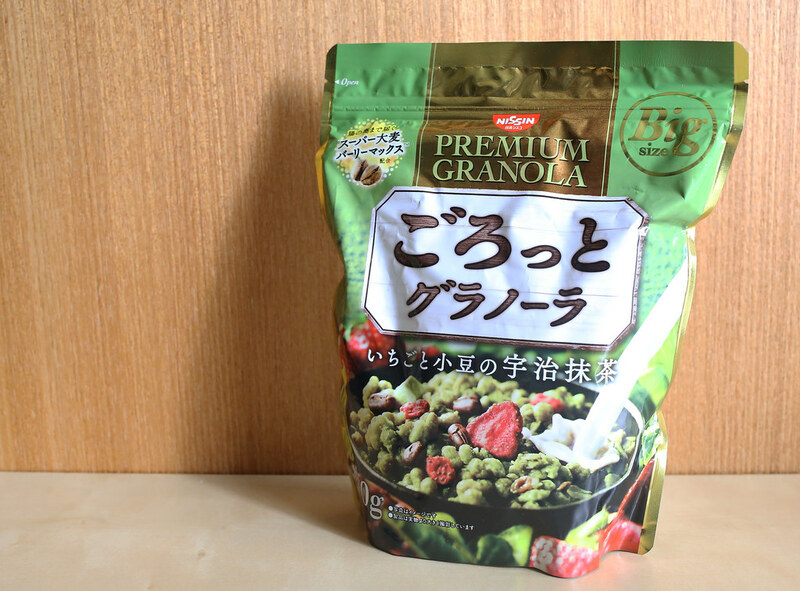 This is the first time I see there's Matcha flavored granola! It also mixed with mini dried strawberry and red beans! Add milk and enjoy! I really love these mini sized Kitkat, great portion for a quick snack. Surprisingly they are actually pretty creamy and milky. The creaminess overpowers the flavor of matcha here. 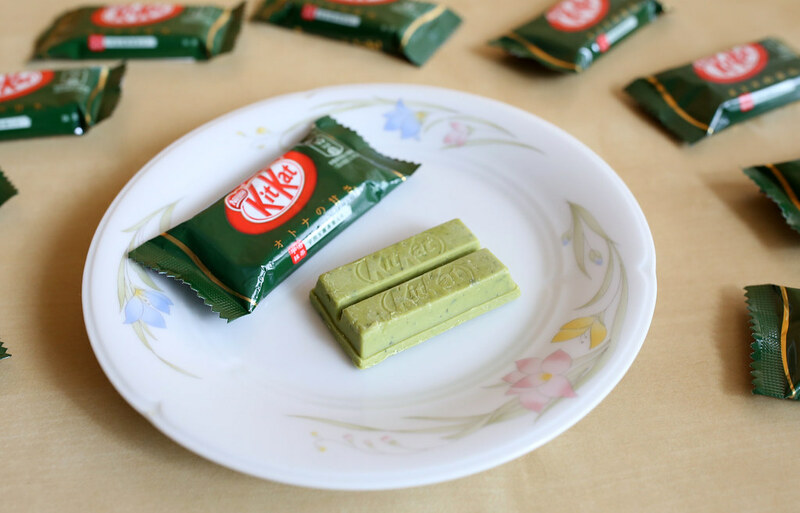 Personally I am not a fan of white chocolate, so I don't think I should be judging this Matcha Kitkat either > 0< . If you love white chocolate and matcha, you should really go for it and give it a try! 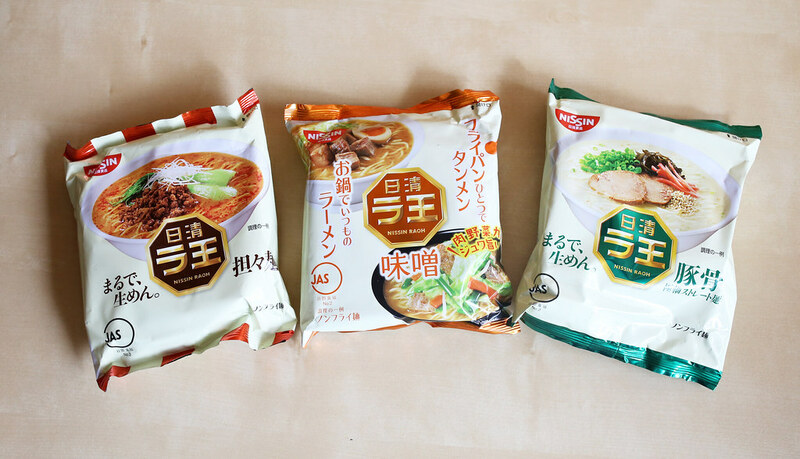 I was pretty satisfy with trying out three types of Nissin Raoh's instant ramen. 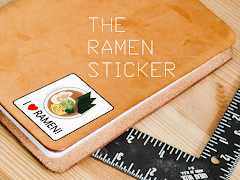 The quality for their Miso and Tonkotsu flavored ramen actually exceeded my expectation for instant ramen! 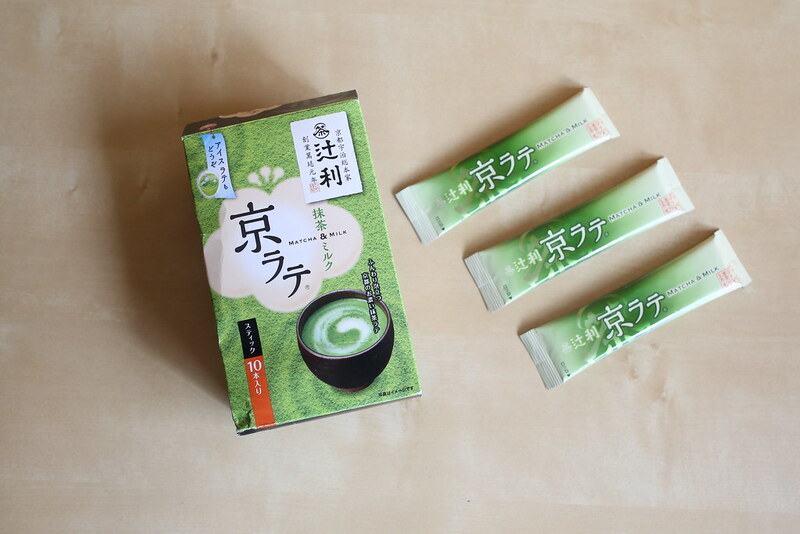 For Matcha products, I am quite happy with trying out different types of products flavored with Matcha. Once again, it's proven that Matcha has unlimited possibility for delicious food and products: not limited to instant drink, sweets, or granola. Check out Tokyo Direct when you are ready to get the products I just tried! 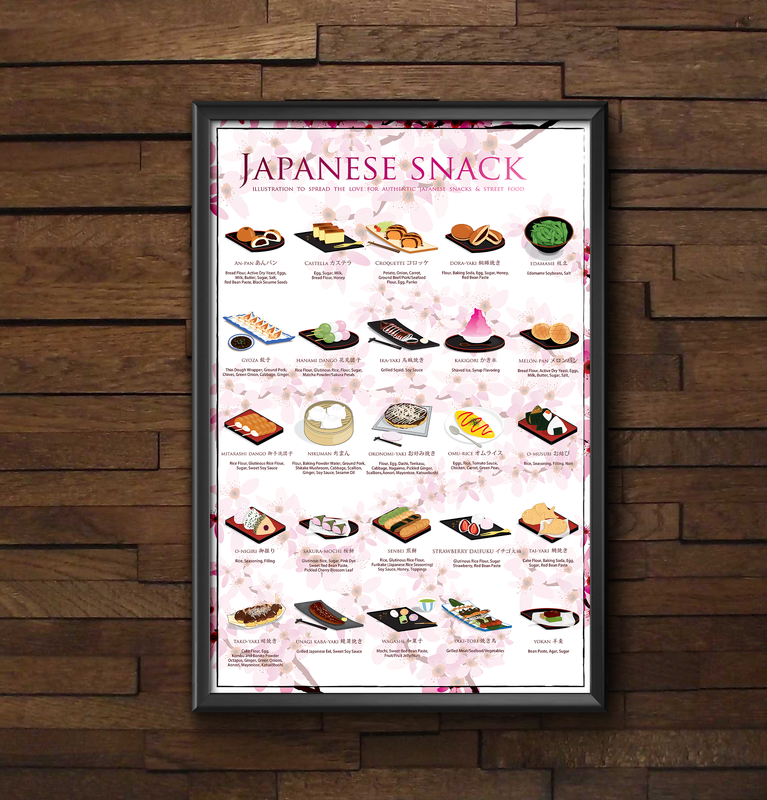 They also have tons of other popular Japanese products at their online shop! awesome read! 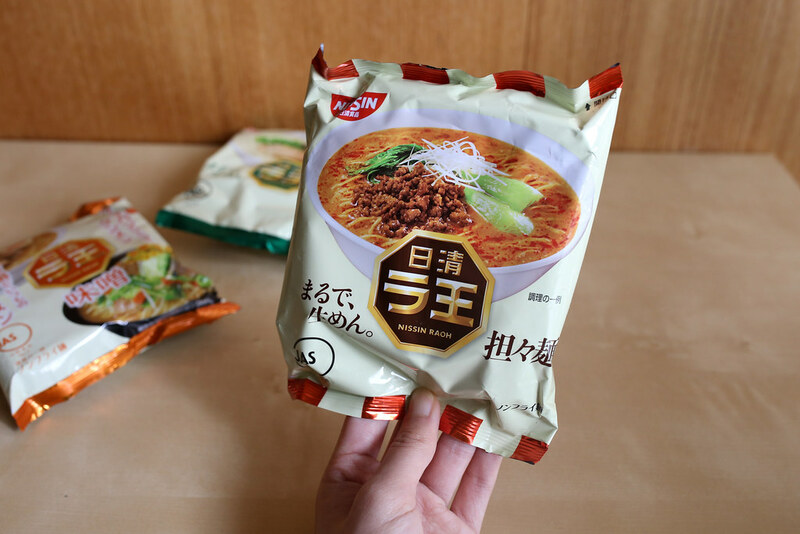 for ordinary items like Cup of Noodle Seafood flavor, the item is entirely different in Japan. The U.S. cup of noodles has a bad flavor and is a yellowish color for chicken. I wish Lawson of Family Mart opened up in the US. 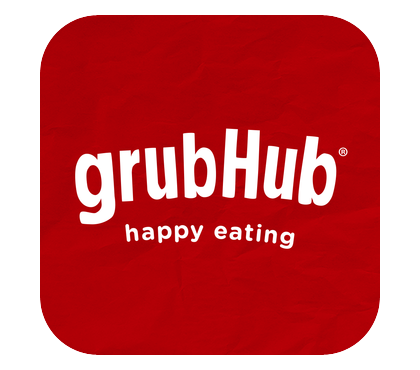 their food is so good. Thanks for your comment! It's really sad that the same product tastes a lot worst here in the U.S. I miss Japan's convenience stores too! I always get their bento, onigiri, and ice cream. Good times! I tried macha kitkat(sweeter one) too. I can say It's okay. Not great but not bad either. Just couldn't get macha taste. Ahhh it all looks amazing. I agree with you, Matcha has so many possibilities! The Matcha granola and kitkats look great. 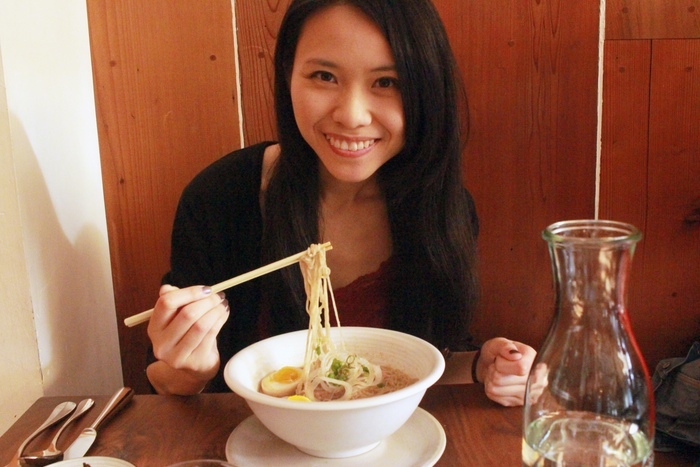 I just came back from Japan and I really miss their ramen restaurants!!! 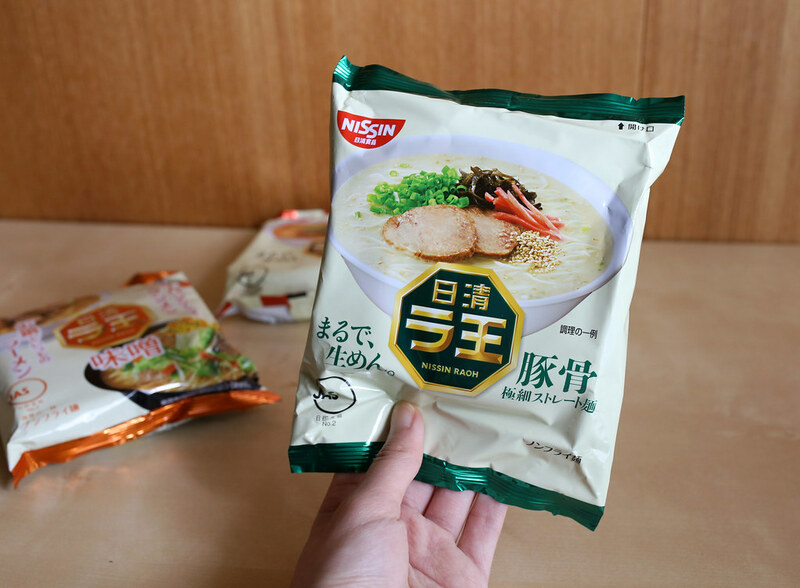 Basing on your review, I'd definitely try the Nissin Raoh Miso ramen...Matcha is a tricky flavour, I loved it in KitKats, but I'm not sure I'd be able to drink the tea, the taste is too strong for me. These all sound so good to me! I've tried the matcha Kit Kat's before that I got at a store in Houston--I'm a big fan of matcha flavored foods...my son and I even recently picked up some matcha yogurt at the store! You can only find so much in the import section of grocery stores. 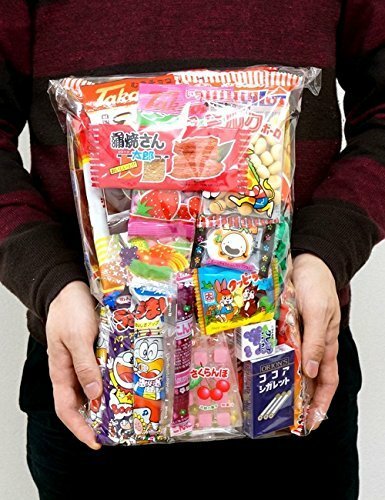 I have tried Japanese candy box services before...gotta try this one....Ramen! I used to be able to find the flavored kit kats all the time here but now they're almost impossible to find!! I'll have to look into this delivery service... and I'm always looking for a new delicious instant ramen. Great info!! Wow. This really is a nice subscription box of treats from Japan. I love the Matcha kit kats, and they are hard to find in the states. And most of the time are very expensive. Thanks for the info on this box. Thanks for taking one for the team and eating all this ramen :). Wonderufl taste of japan... striaght from there. I love KitKat bars.. 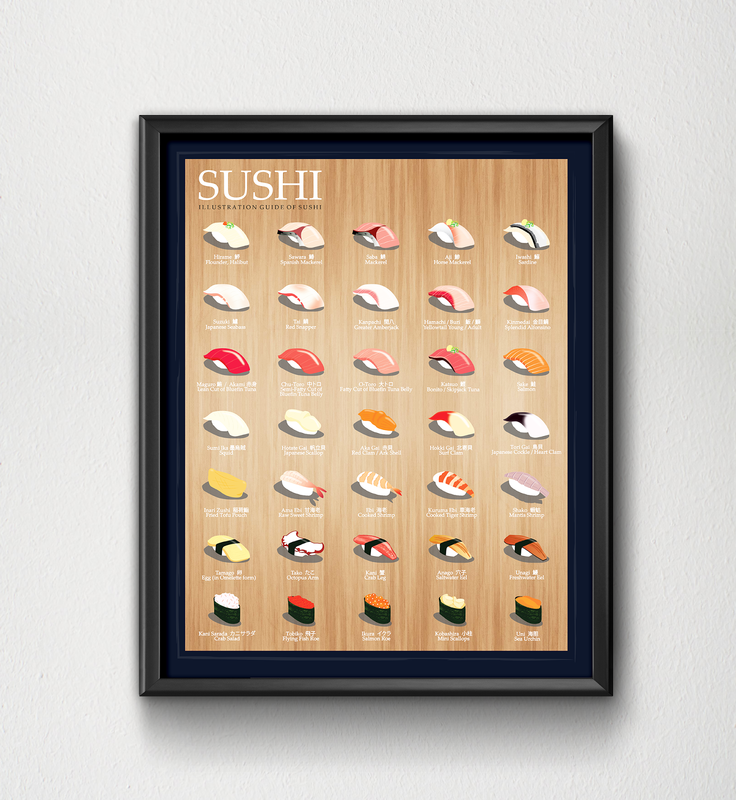 But In Japan there are so Many types available. Would love to try the Matcha ones... But not sure which ones, I think there are several Matcha Kit Kats available? Matcha kit kat???! So cool! We were in Japan recently and I wanted to shop so badly... but just didn't have the time (we were on a short cruise with only 2 stops and the tours just didn't give us the opportunity). This might be a good way to try some of the things we missed out on! Thanks! Just ordered a box...can't wait! I want to it this! I want to try some of them...wondering about the KitKat! There are so many more flavours and choices in Japan...and the taste is so much better!!! Thanks for the review. I think my son would love those Kit Kat bars. I would love to shop these items and more in Japan! This looks like a good service. I'll have to check it out. My wife kept telling me she wants to try all these different KitKat flavours in Japan but it seems like everyone I see is based in White Chocolate? Am I correct? Like you, she doesn't even like it! 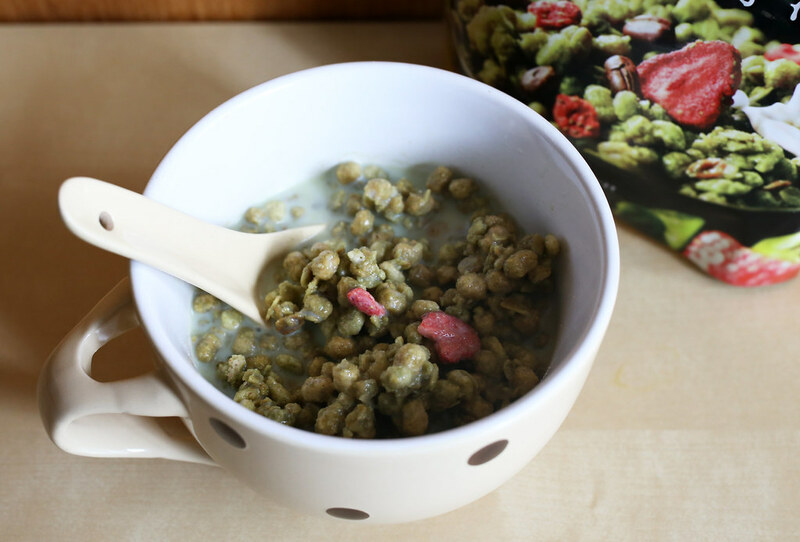 matcha granola sounds very good!